Wet n Wild Wednesday is heeeeeeere! 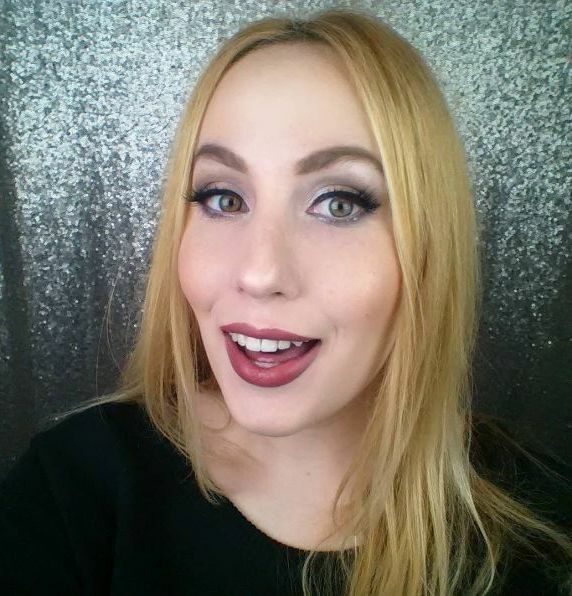 And I’m doing one of my favourite type of posts – lip swatches! 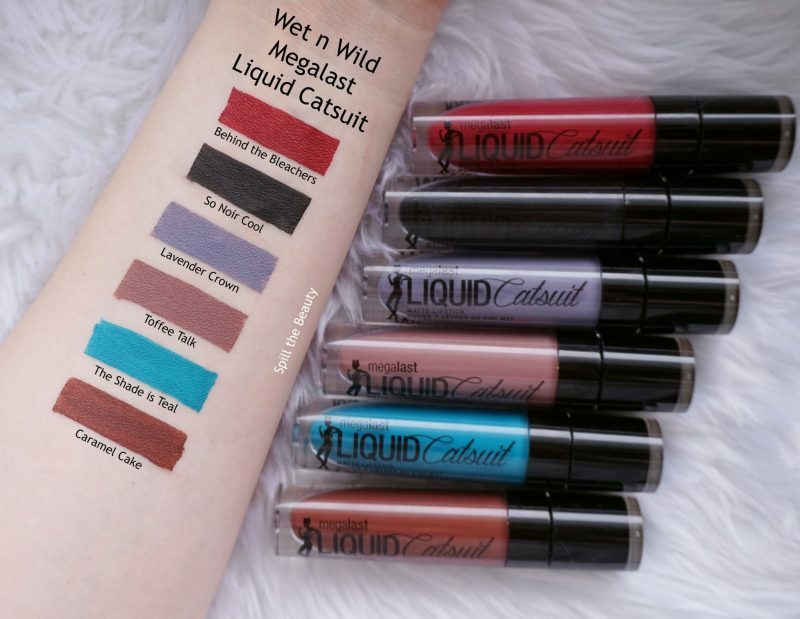 Feast your eyes on some of the new matte shades from Wet n Wild’s Liquid Catsuit collection. 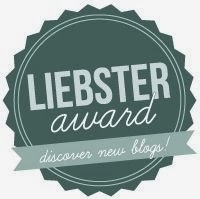 I’ve discussed the details as far as the amount of product, applicator style, price and wear-time on a previous Liquid Catsuit post, so feel free to check it out. Let’s get right into the new shades because some of them are pretty outside-the-box. First up is Behind the Bleachers, which is a rusty currant red. This one, in particular, was the dryest formula of all the shades I tried out. It was almost like I was applying a liquid lipstick that was partially dry right out of the tube. 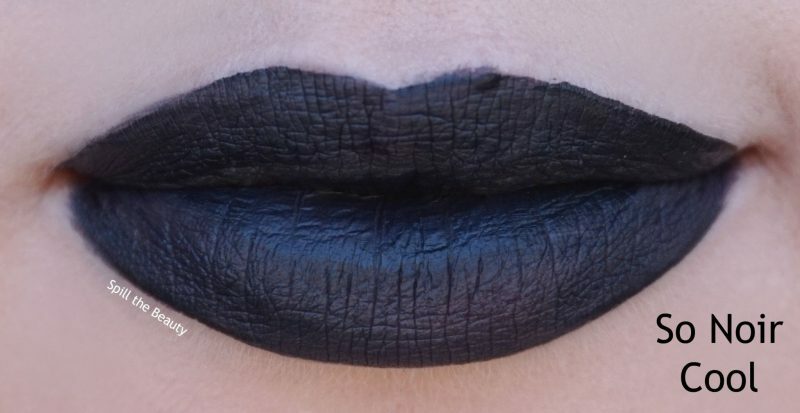 So Noir Cool is a saturated black. It didn’t lean green or blue, it’s just a true black. The formula was really workable – it dried evenly and thin. I think this might be the best liquid lipstick I’ve tried. Lavender Crown is a darkened cement lavender-gray. 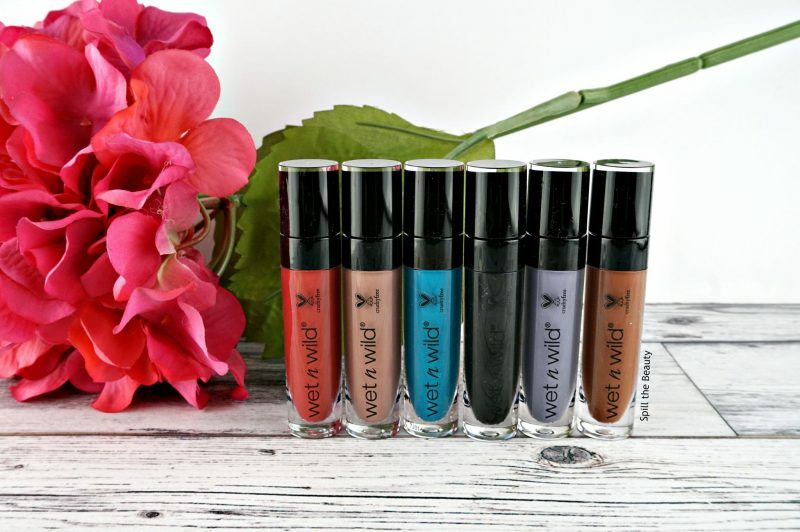 The formula was really good on this: pigmented, smooth and creamy. No complaints here! 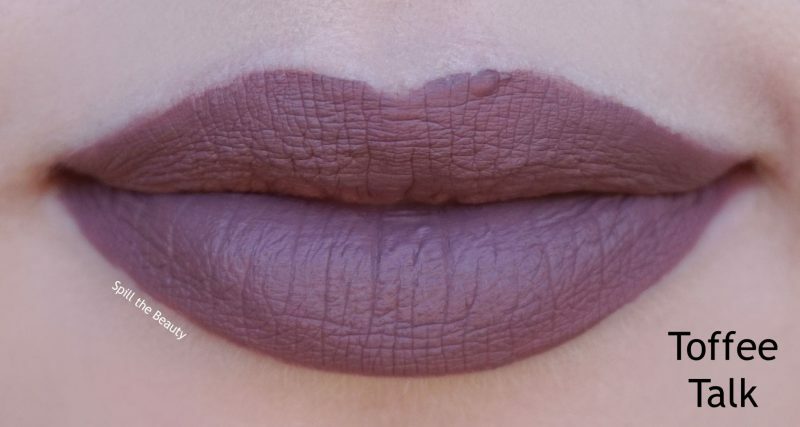 Toffee Talk is a taupe-y mauve. The formula was ever so slightly patchy, making it need a second layer in a few spots. The Shade is Teal is a jade aqua. 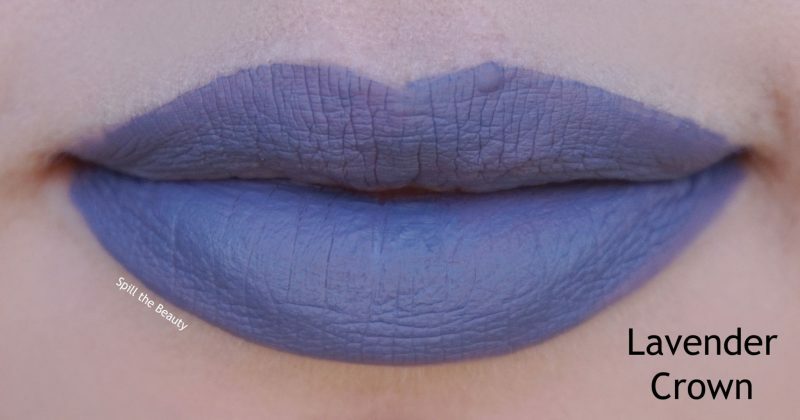 It’s definitely the most unique shade I’ve seen from Wet n Wild, but it’s really fun. 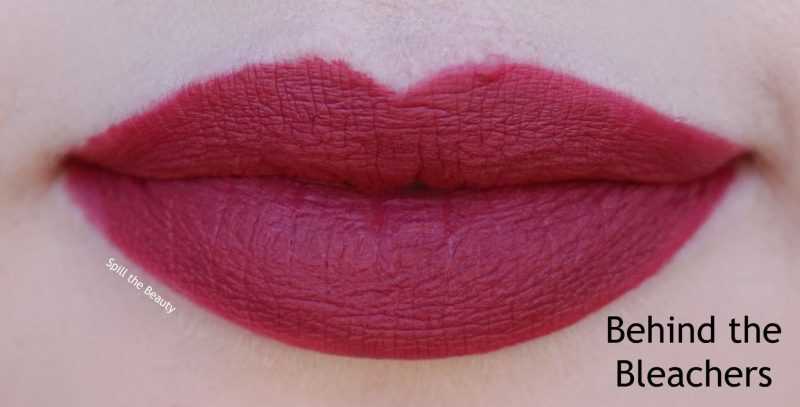 I can’t imagine wearing it out a lot, but I do think it’s a good shade to have in your kit, especially if you’re into lip art. The formula was a bit dry, but not as dry as Behind the Bleachers. Last is Caramel Cake, which is a pecan brown. The formula for this one was the same as The Shade is Teal. For selfish reasons, I’m hoping to see more purples from the Liquid Catsuit range. 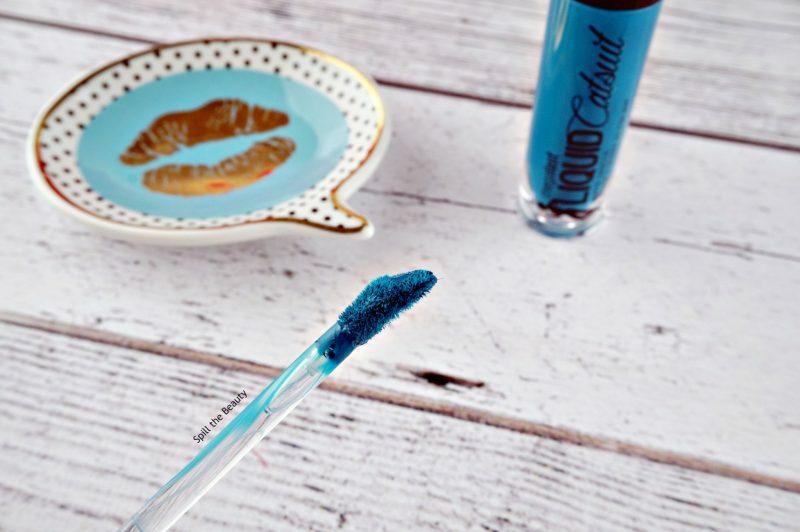 But I’d love to see Wet n Wild do their take on Ciaté’s Glitter Flip liquid lipsticks (they start as matte, and turn glittery when you press your lips together). 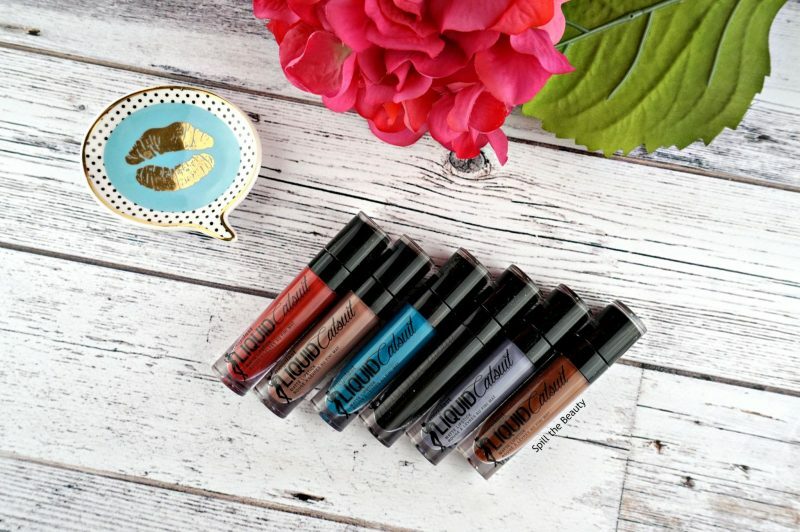 What kind of shades are you hoping to see join the Liquid Catsuit family? Oh WOW. Behind the Bleachers is INCREDIBLE! I love that colour so much! The Shade is Teal is insane too. Love the look of it!